Sticking with the theme of technology changing the face of travel from my previous blog post ‘’Great Travel apps for Smartphones” we now will look at what travel in the future will look like. The traditional destinations like luxurious accommodation next to white sandy beaches or in the African wilderness is not going anywhere but some interesting developments are taking place. The changes that the travel industry of the future will see will be in the way that the prospecting client will experience destinations before he or she picks one. New and existing destinations will be added that were previously out of reach. You might not even have to leave the comfort of your own home to enjoy your next holiday, the only problem you might have is choosing between destinations. The new destination that will be added to the tourism industry in the not too distant future is Space. Virgin Galactic recently completed their third rocket powered test flight with their rocket powered aircraft named SpaceShipTwo reaching Mach 1.22, the only commercial aircraft to pass Mach one since the decommissioning of Concorde. 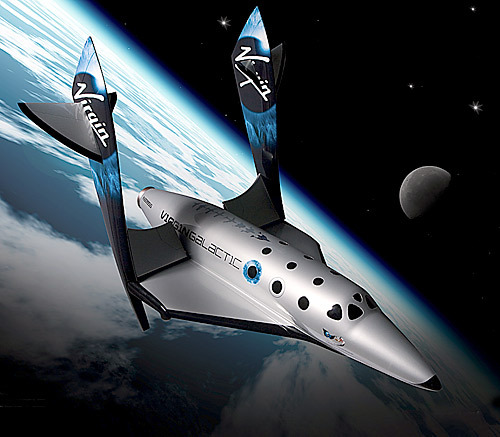 Virgin Galactic offers you the opportunity to experience Zero gravity in space by rocketing you into the outer reaches of Earth’s stratosphere. You will be able to view earth form 50,000 feet and experience true silence after the engines have been shut off. This venture by Virgin is very exiting but as you can imagine it does come at a price. The price for South Africans after converting the $250,000 price tag into rand is R2.6m, this means that however exiting Space Tourism might be it will only be within reach for the top 1% of the top 10%. Facebook and Google are both developing new and existing technology that will revolutionise the virtual world. 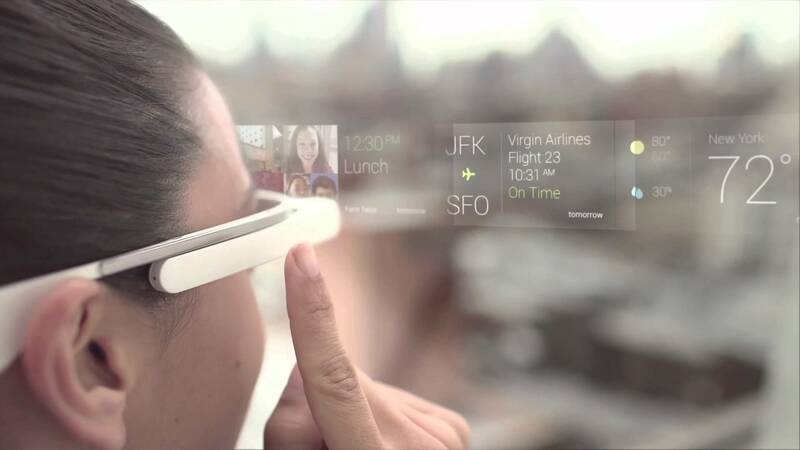 Google has already launched their Google Glasses which is essentially a hands-free smartphone- like computer that is displayed right into the lenses of the Glasses that you are wearing. Communication between the user and the computer is done through verbal commands which controls the internet searches and the display panel. Facebook has recently acquired a virtual technology company called Oculus VR. This company focuses on virtual gaming and a second life world. 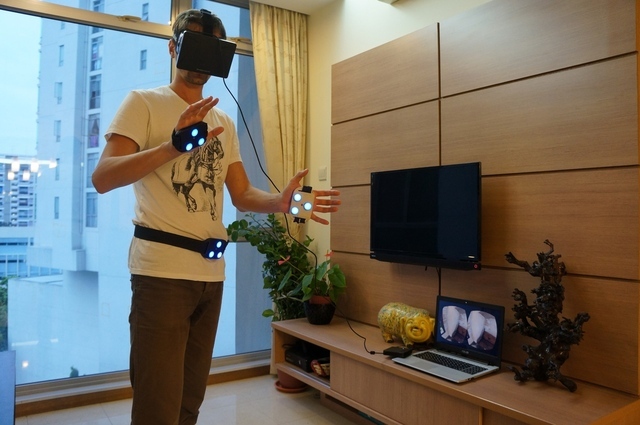 The devices that they develop is placed on your head over your eyes and it has a display panel that covers your entire peripheral vision essentially capturing your entire sense of sight and space transporting you into a virtual world. The technology at the moment is focusing on internet searches and gaming respectively but new software is being developed that will change the virtual world. Oculus is going to develop software that will place you at any live sports event anywhere in the world by merely placing their devises over your head. The device will place you in a virtual world that will bring you a live feed of sporting events from the very front row placing you right next to the action as if you were actually sitting at your favourite sports event from boxing to football. This technology is an exciting prospect for the travel industry as it can transport the client into his preferred destination before he leaves without him leaving the offices of his local travel agency. If a client is unsure of where he wants to go or which hotel he wants to stay at then the Oculus technology will transport him into a virtual reality placing him in either the hotel that you are referring him to or the local attraction of the destination that you are selling him or her. Imagine transporting a client into a virtual reality to a city like Florence showing him what to expect from his travels. You can show him his hotel, the local restaurant that you have recommended for the best spaghetti bolognaise in the city and even the roads that he needs to take to the local attractions. Travel agents will even be able to place the client on top of Table Mountain or underwater at the Great Barrier Reef in so doing giving him or her a sneak peak of what is to come. This technology will surely make it easier for travel professionals to sell their destinations and for agents to convince clients to book their next holiday through them. It also however creates a new form of ‘’holidaying’’ that will be competing with the tourism industry, namely the virtual holiday. The virtual holiday experience will give clients the opportunity to visit their chosen destinations without leaving the comfort of their own home. They will be transported into a virtual reality placing them in their desired location, say for instance in the Serengeti during the Great Wildebeest Migration. Viewing the world’s most famous migration from the back of a game drive vehicle, getting back to the lodge and relaxing next to the pool while overlooking the great Serengeti savannah will all be possible inside this virtual reality. Virtual holidays will of course not be the same as a traditional holiday where you actually travel to your destination. 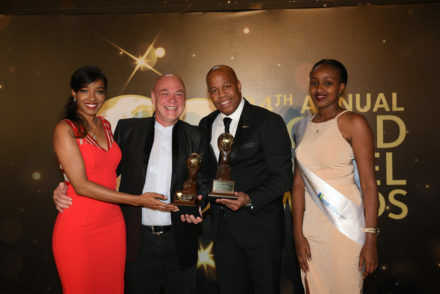 One cannot experience the physical side of travelling like tasting the local food or doing a bungee jump at Victoria Falls but virtual holidays will surely grab some market share in the travel industry. Attracting holidaymakers who might not ever have enough money to travel to expensive destinations like Europe or the Maldives or people who are truly scared to fly is what will make this venture viable. These ventures into the virtual world and space is still a work in progress but it definitely is coming and it might be worth while keeping an eye on these exiting developments. Talk to one of our FlightSite travel agents about booking your next “traditional” holiday! 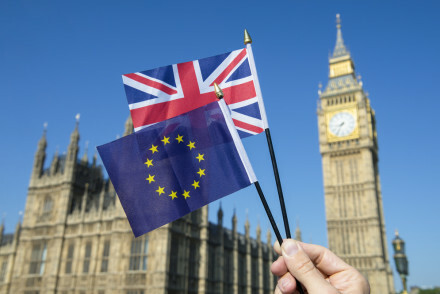 Britain exits the EU: What does this mean for SA Travellers?